If you grew up anything like me, your grandmother had some strong opinions about how the world worked. Going outside with wet hair would lead to a cold. No matter the temperature. Chicken noodle soup and saltines were as good as any cold medicine. So if my grandmother knew I was regularly consuming CBD oil (from the same plant that produces THC) she would be clutching her heart with one hand and fanning herself with the other. 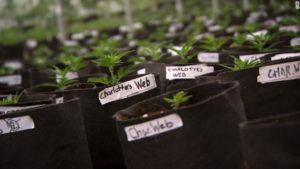 THC and CBD are the primary cannabinoids produced by the Cannibis Sativa plant and because of that, CBD often gets a bad rap or is overlooked. Let’s be real, years of movies like “Reefer Madness” and “Jay and Silent Bob Strike Back” have been amusing, but also perpetuated the idea that the Cannibis plant is super far out and dangerous. “…A key component of this conversation is a crucial vocabulary word you’ll see when researching hemp: phytocannabinoid. Phytocannabinoids are the primary chemical compounds produced by the cannabis plant. The two most well known phytocannabinoids are THC and CBD. We so often put all of our eggs in one basket when it comes to health and wellness and don’t always look at the big picture. Sure, diet and exercise are the most obvious, but just as important is recovery and mental wellness. Enter CBD. 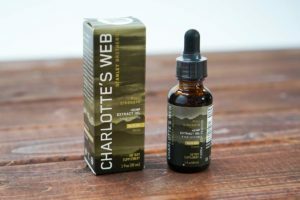 I added CBD oil from Charlotte’s Web to my daily routine a few months ago and don’t know how I lived without it. I take a dropper every morning to help with my anxiety and have noticed a world of difference. Even noticing that I was sleeping better despite taking it in the morning. Why? Because my anxiety throughout the day had decreased so much, I was falling asleep faster with a clear mind. AND staying asleep. My neighbor has a 17 year old son with SEVERE autism. Last year they tried a new medication and one of the side effects was seizures. For about 3 months, I was woken up weekly between 12 – 2 am to an ambulance outside to take him in because he had another seizure. They traveled around the country and a doctor recommended CBD. And now I can’t tell you the last time I saw the ambulance outside of my window. My husband’s uncle needs a hip replacement. Badly. A few years ago he was in severe pain regularly, like so bad he was often a pale shade of grey when we would see him because of the amount of effort it took for him to function. He had injections and lost weight. While he does have an appointment scheduled for his hip replacement, it doesn’t feel urgent. What changed? A doctor finally recommended he try CBD oil. He takes it 3 times a day and he has been himself again for the past few months. We believe in it so much that we have added it to our arsenal of supplements at Roux Fitness and make sure to keep it in stock for purchase. 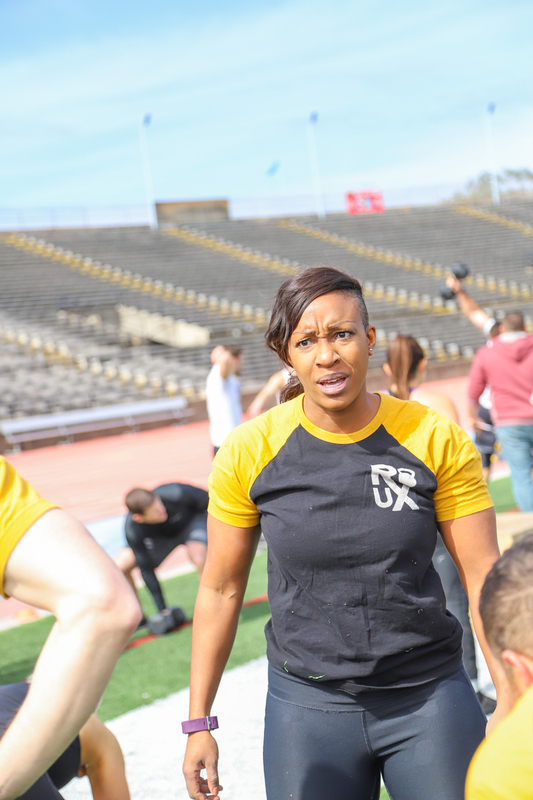 Isn’t it time you made your recovery and mental health a priority? For so many, CBD Oil has become an incredibly easy way to improve their recovery and overall wellness. Give CBD Oil a try and let us know how it worked for you!